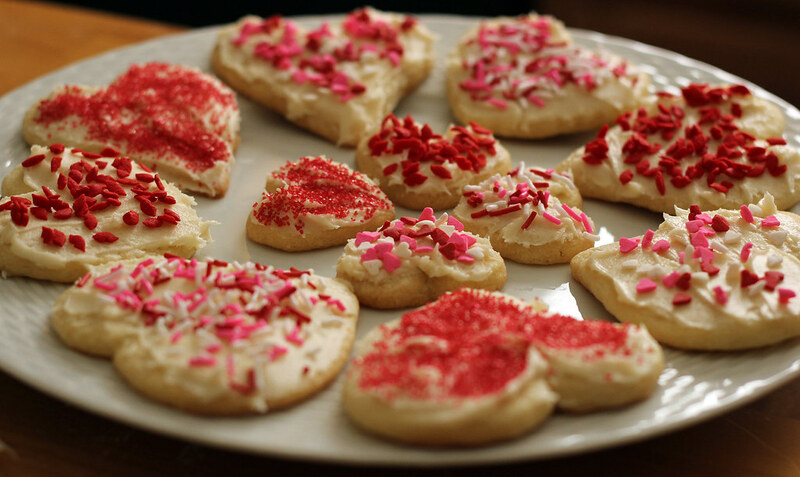 6 Easy Valentine’s Day Desserts That Can Be Whipped up in No Time Flat! Truffles are a regular go-to dessert for most people. And if you’re thinking how something so common can make a surprising Valentine’s day dessert, then check out the recipe, this one just might! Easy to make and fun to bake, these truffles are the perfect go-to recipe if you are in a time crunch. Click here to check out the pictures. While these are usually reserved as a quick lunch item, there really is a lot more that you can do with them (really, just search for creative panini recipes online). Given the occasion, how about we try a chocolatey version here? It’s almost impossible not to like it! Also, all you really need is some white bread and semisweet chocolate. Check out the recipe here then leave a comment on how you liked it! Tired of the same old round cookies? Then we have something just for you. 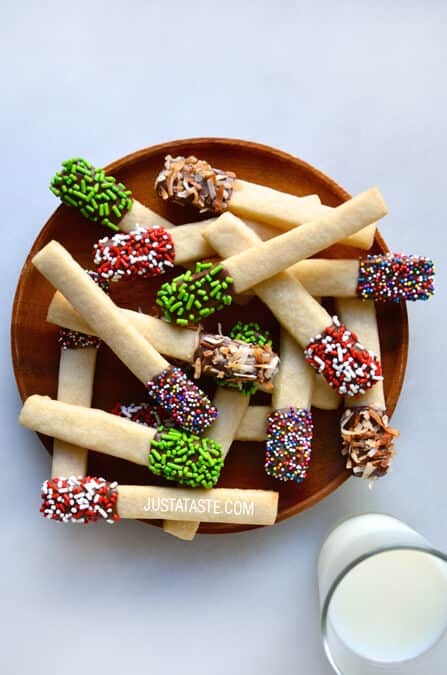 These cookie sticks are the perfect accompaniment to coffee or tea (or just eat them as is, if you prefer). The recipe is easy to follow and well laid out. While the recipe requires the cookies to be rolled up into sticks, you can turn them into any shape you want. OK, so this recipe is given on the site for kids, however, we see no reason why you can’t use it as a regular Valentine’s day recipe either. While the cookies come with generic V-Day messages, feel free to get creative! Few eatables can come close to the venerable Pizza in terms of just how many occasions they may go with. This recipe is not any different from a regular pepperoni pizza. The only difference is that you need to cut the pepperoni into heart-shaped pieces to get it to go with the theme. Any store bought or homemade pizza can work here. There are tons of other recipes out there that you can try, too. Of course, feel free to get in touch with us if you’re in the mood for some Valentine’s Day cheesecakes! Check out our Valentine’s Day Gift Box that comes with four of our best selling personal sized cheesecakes – chocolate marble, I Love New York, Strawberry Fields and Puckered Up! Lemon. Get your own Gift Box Here.